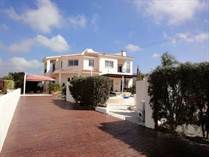 "Fabulous Outdoor Space & Views"
About Peyia Village in Paphos! In the village center there are many restaurants, pubs, the town hall, a church, a small police station, a butcher, a fish market and a bakery as well as other small shops, a larger supermarket and a bank. There is also a fairly new football stadium in Peyia. Peyia's football team plays in the Cypriot First Division and are called APOP Kinyras Peyias FC. There is an English school, a local Greek school that a number of British children attend and for the younger children there is a mother and toddler group that meets in the village. For animal lovers, you can volunteer at the Peyia Animal Rescue Club (PARC) that is always in need of a helping hand. The club was started by a couple of volunteers that initially helped at the Peyia Veterinary Clinic. When I first got into the real estate business in 2006, I wrote an article called "Peyia - A Concrete Jungle?" due to the differences in opinion people have when it comes to Peyia. 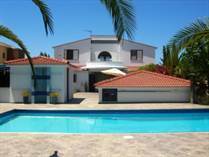 Some people love that there is a large and active expat community while others want to integrate and live in a more traditional Cypriot village. Peyia has certainly grown compared to 20 years ago, however as you can see from the photo there are still lovely areas of Peyia. 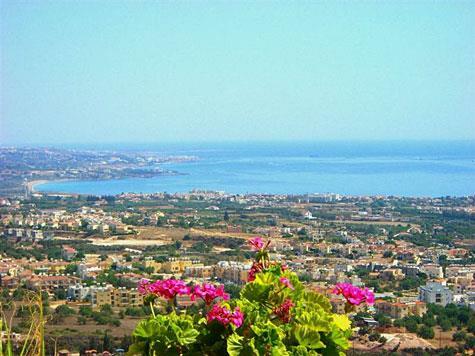 Since Peyia is set on a a hillside there are many properties that have fantastic views of the coastline. 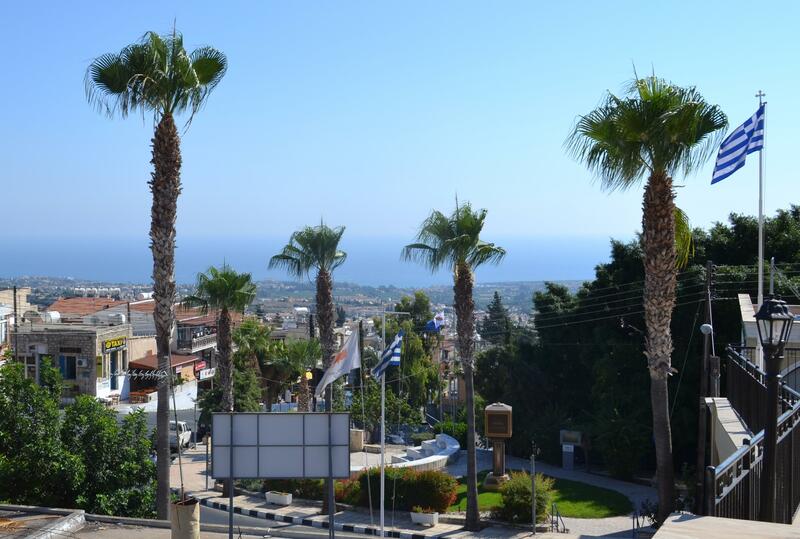 The photo shown here was taken from a villa in Peyia. 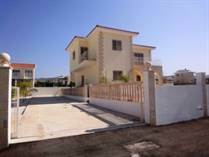 It is possible to find a property that is private and quiet in Peyia despite the growth it has seen. 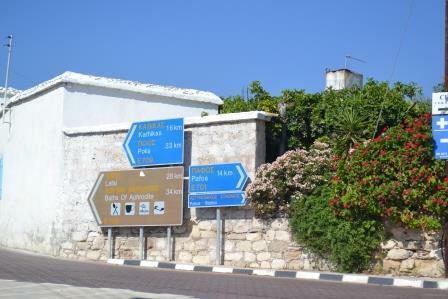 View Photos of Peyia - Paphos, Cyprus. Whether you are planning to buy your first property in Peyia or sell your existing Cyprus home, contact us today!